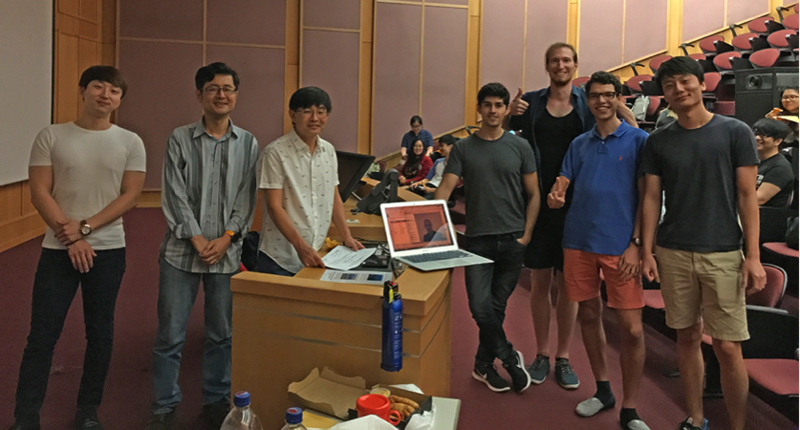 Under the mentorship of Prof Shengdong Zhao from the Department of Computer Science, National University of Singapore (NUS) between 17 March and 19 April 2017 students reading the module ‘User Interface development’ had the task to build in their final class project a community service app based on the specifications provided by ETiCCS (Emerging Technologies in Cervical Cancer Screening) to help the community workers, nurses, doctors and lab technicians to fight cervical cancer in rural Ethiopia. 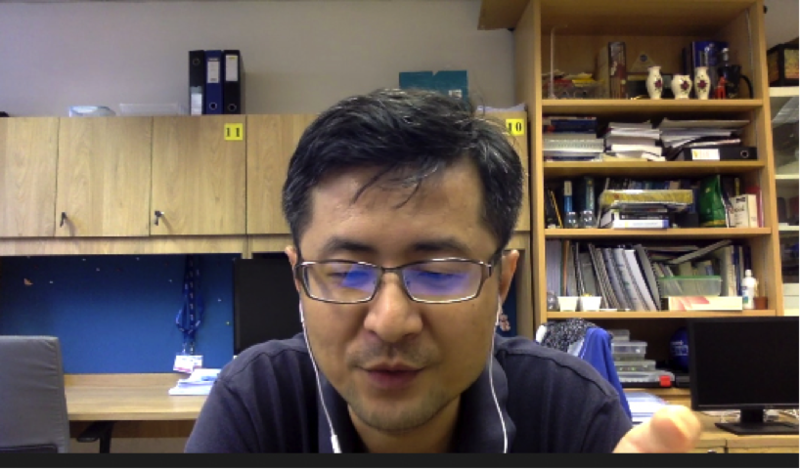 On 20 April 2017 prizes were awarded at NUS to the teams with the most advanced prototypes by Tan Tarn How from the Institute of Policy Studies, NUS, who is also a landmark, award-winning author and internationally famous playwright. 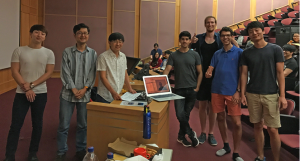 Award winning ceremony at NUS with Prof Shengdong Zhao, Tan Tarn How and the winning team including Adam Alsegard, Timote Vaucher, and ShenXuan. 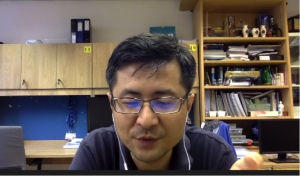 Prof. Shengdong Zhao during telephone conference discussion the project.